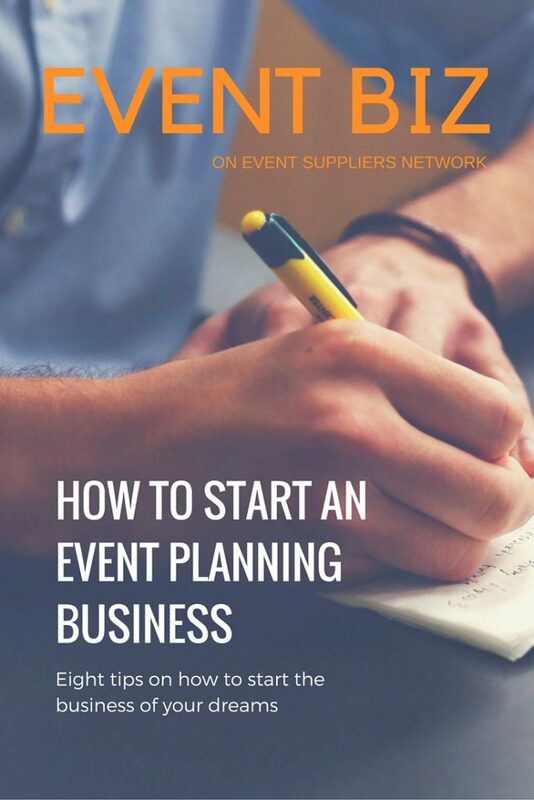 So you are thinking about becoming an event planner? Fantastic! 2. Determine what type of events you will be planning. 3. Get professional guidance in setting up the structure and systems necessary for your business. 4. Know what venues are available in your market. 5. 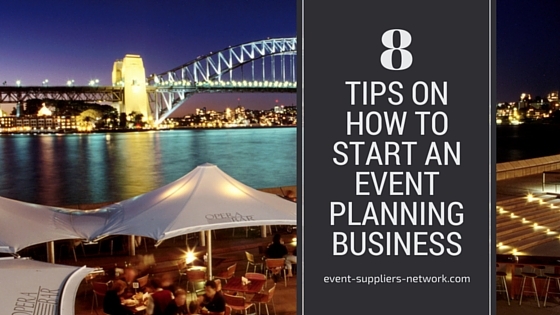 Build your network of event suppliers and service providers. 6. Decide on the types of event services you will be offering. 7. Determine your fee structure. We will be developing each of these topics in subsequent blog posts. What I would caution you on at this point is “Beware of the Nay Sayers”. If event planning is something that you are passionate about and you have tested the waters to see if you have a knack for it then I say go for it! When I started NexGenMeetingRooms.com (which is now the Event Suppliers Network) many persons though that I was crazy. When I eventually got an opportunity to devote 100% of my time to building the business I often heard people telling me “So when are you going to get a job!” But through the love and support from my husband, family and friends I persevered and I am enjoying what I do! Pursue you dreams my friends and keep me posted on your progress. In the comments section below, I’d love to hear from you. What is the one action item from the list above that you can take right now to move you closer to your dream of starting an event planning business? Tell me what that action is, then go do it. Then come back here and write “done!” under your comment once you’ve finished. Thanks and see you back here very soon! Good job on your list! I can’t tell you how few “event planners” never bother to do their homework on venues. We only have a few take the time to call and come do a tour of Willowbrook Mill in Northport but those that do are blown away by the facility and the community up here at the top of the Leelanau Peninsula; how we work together so well with florists, photographers, caterers, musicians and all the other team members that make an event a success. Not doing your homework and researching ALL the event venues in your area is like only using a few colors from the crayon box. You’ll never be able to create a masterpiece for your client if you don’t even know that there are amazing things to offer right in your back yard! Thank you for your feedback Mimi. You are spot on with your comments. As event planning professionals we need to be thorough in our research of venues and vendors so that we can be true consultants to clients.